It's a short post today folks. With to sick girlish type folk in the house and a bad wheel keeping me up at night, I'm just not all here right now. 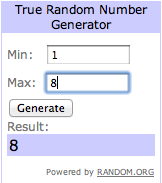 BUT I promised a winner announcement for the garbage I want to off load so here we go. Per my normal selection process. I wrote down all of the commenters, verified following (since I figured out how to actually see everyone now) and of the 9 that entered, only 1 was not following the site (part of the rules and I want to be fair). #8 - Laura. You have won what some may call the Zonk. Or a HUGE pile of Krap is on it's way. Hey, it's not like you weren't warned. So in addition to all of this crap, you get a tube full of movie posters, a pack of really neat playing cards from a kick starter project I backed, some random concert tickets for your mailings and what ever else I can think of to stuff in the tube. So with that it's sedation time here at the Dodson Hacienda. Night Ya'll..
Are there more images of the deck? I wish I lived close by, because I might just head over to your house and give you some extra stuff for that box. I used to joke about going to garage sales and secretly leaving some of my stuff there. Never did it though, ut i'm very thankful for Goodwill. Just before the move as we start to go through everything in the garage. I am going to start boxing "packages" I am going to be giving away. Some of them I have offered to some folks. But do to the amount of things covering their walls declined.. Will be to someones benefit. 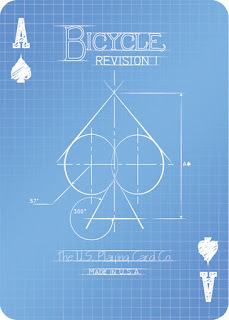 I like that deck of cards Dodson, D.! Tres cool. 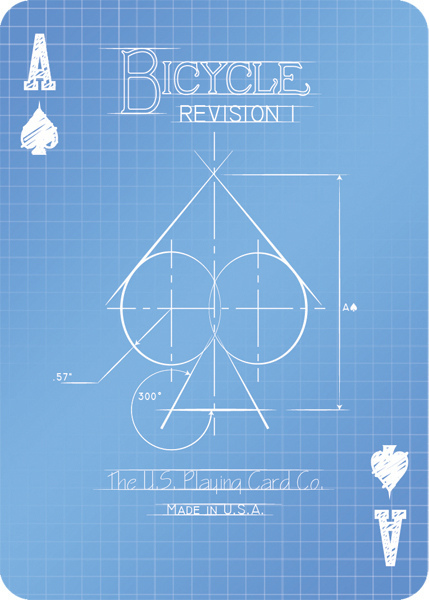 I tried designing my own deck but my attention span wasn't up to it. I'm inspired again though, 'cause of you. they have a couple of designs being made and all have come from kickstarter funding. I have the americana sets I am going to be giving away with another round sometime in the summer. Hope your gang feels better soon! PS: Would you be interested in taking on another pen pal? No worries if you can't, I understand. Oh, sorry! I thought I was following. Oh well, I am now!